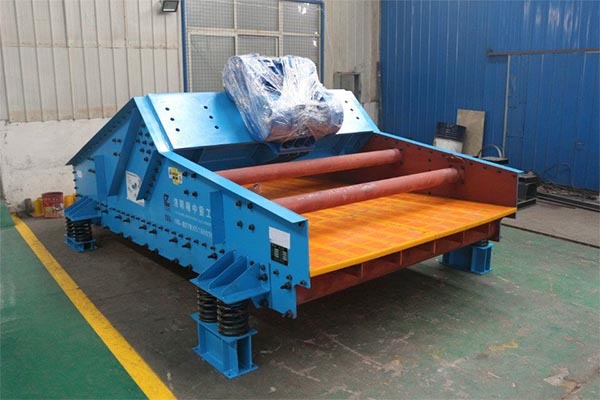 ﻿ How to purchase high-quality vibrating dewatering screen? 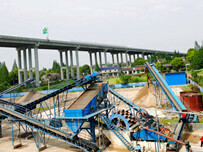 Location: Home » NEWS » How to purchase high-quality vibrating dewatering screen? How to purchase high-quality vibrating dewatering screen? In the current fierce competition of vibrating dewatering screen market, equipment’specification and quality are greatly different. 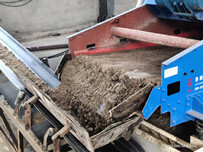 How to purchase high quality vibrating dewatering screen ia an issue of customers concerns when facing a number of equipment manufacturers and a variety of vibrating dewatering screen. This article will help you to solve this problem, this technique is also applicable to the acquisition of other machinery and equipment. With the rapid development of Internet and e-commerce today, online shopping has become one of shopping styles that majority people are keen to. 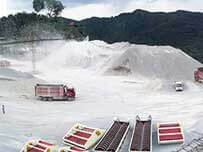 The development of mining machinery industry in e-commerce is also rapid. You have to search for related products online before buying, choose some formal corporates, compare with your need and different manufacturers’ products. 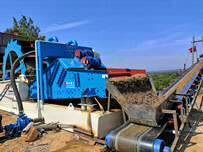 Then online consultation or telephone consultation to learn more about details of vibrating dewatering screen. Generally, you need to take a field visit after selecting some manufacturers. Look at the scale of factory, production workshop, products quality, and so on. The most important thing is to look at whether the manufacturers conform to the description on the website , whether is the trusted factory.You can better know the equipment through communicating with technicist. Basically you can determine whether it is a qualified manufacturer through these aspects. Good after-sales service is important whether buy any products. LZZG is insist to do the following: provide equipment selection according to the special requirements of customers, design and manufacture product; free engineering and technical personnel to the customer site for users planning the site, design the best processes and programs; free assign professional service technicistarrived at the scene to guide customer installation and commissioning; complete sets of equipment installed, leaving the 1-2 full-time technical staff to help customers free on-site production a month, until the user satisfaction.